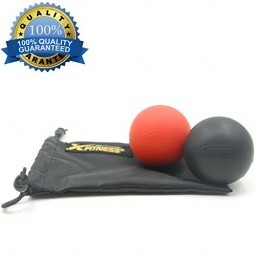 XFitness Mobility Lacrosse Balls Set Includes Two (2) Official Size And Weight Lacrosse Message Balls. Black And Red. MASSAGE ANYWHERE - Perfect For Use While Sitting On Any Chair, Lying In Bed, On The Floor, Or On A Yoga Mat. Use Them At Home, At The Office, Or At The Gym. 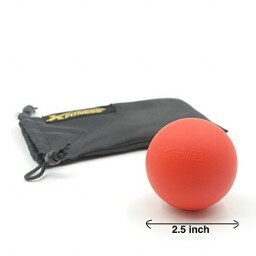 Small, Portable And Easy To Bring Along On Any Trip. 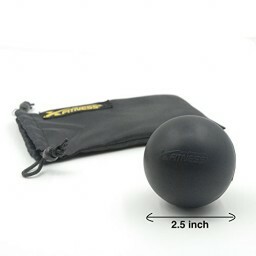 DURABLE - 100% Solid Rubber Construction. 100% Lifetime Warranty.